The Museu de Prehistòria de València is a scientific institution dedicated to preserving, researching and disseminating the archaeological prehistoric heritage of the province of Valencia. It is a cultural resource of the Valencian society in so far it preserves his heritage; it contributes to the enhancement of its cultural level and its integral development. The Museum of Prehistory was created in 1927. From the beginning, the Museum has carried out fieldwork at relevant sites such as "La Bastida de les Alcusses" (Moixent), "La Cova Negra" (Xàtiva), "La Cova de Parpalló" (Gandia) and "El Tossal de Sant Miguel" (Llíria). These excavations contributed to increase the museum’s collections significantly and soon became an international reference because of its outstanding materials. The exhibition galleries display a selection of objects from prehistoric times up to the Iberian culture and Roman period which mainly focus on the Valencian region. The exhibition rooms dedicated to Palaeolithic, Palaeolithic Art, Neolithic, Metal Ages and the History of Money are on display on the first floor. The Iron Age and the Roman period are displayed on the second floor. Although the MPV has carried out research and works of conservation at several archaeological sites dated to the Iberian Period in Valencia, only La Bastida de les Alcusses (Moixent) can be considered an archaeological open-air museum. The site offers Educational Services (workshops run on Thursday from April to June) and a reconstructed Iberian house is open to all visitors. 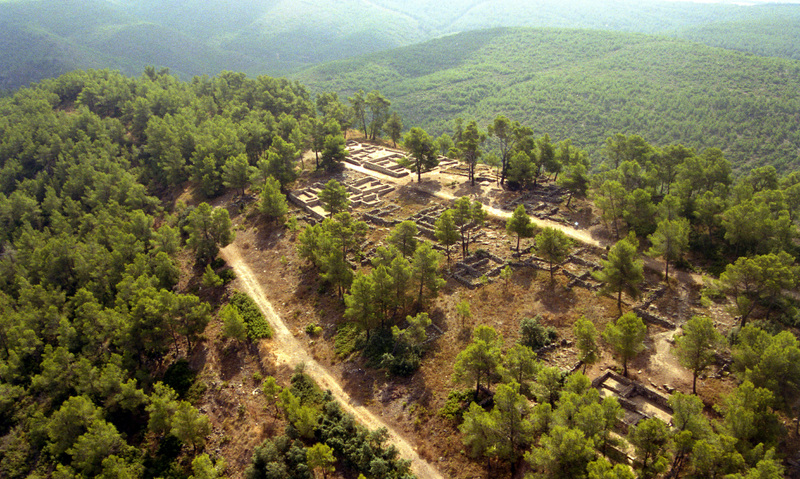 La Bastida de les Alcusses is an Iberian hill fort of 6 hectares occupied during the 4th century BC. The settlement features a wall, four fortified gates, blocks of houses of different sizes and internal organisation, and the reconstruction of a fully equipped Iberian house. From the site you can enjoy stunning views of the surrounding landscape, including vineyards which produce some of the best Valencian wines. The site is easily accessible by car and is open from Tuesday to Sunday. Guided tours are offered from Wednesday to Sunday. The Museum of Prehistory in Valencia has excavated in la Bastida de les Alcusses since 1928 and currently runs a research project which is undertaking a comprehensive investigation of the site and its collections. It is also working to stabilize the structures at the site and design educational programmes and activities. 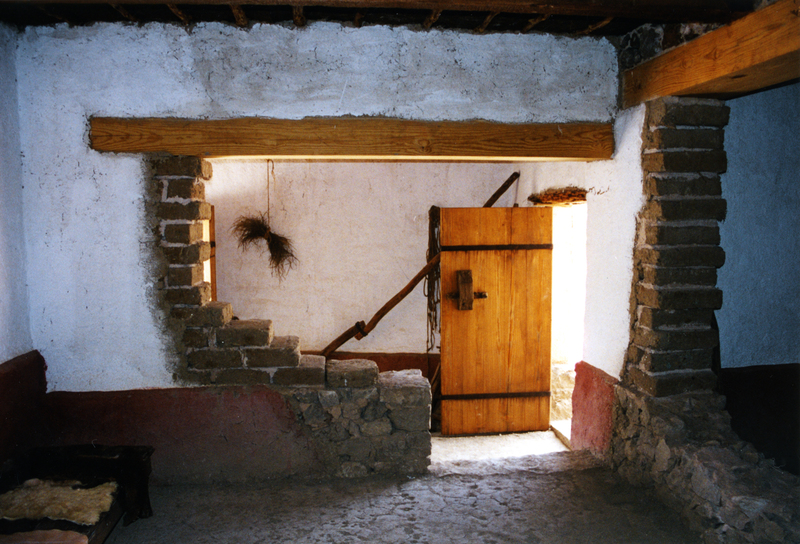 Experimental archaeology includes the construction of a house with different rooms and features over the years 1999 – 2003 and experiments with weights and measures. Living history is shown at the yearly event, "Viu un cap de Setmana amb els Ibers (Enjoy a weekend among the Iberians)" in September. María Jesús de Pedro is the Director of the Museum of Prehistory and PhD in Archaeology from the University of Valencia. She has conducted fieldwork in several Bronze Age sites in Valencia (Muntanya Assolada, Lloma de Betxí and Altet de Palau) over the past 30 years. Currently, she directs the musealization project at the site La Lloma de Betxí (Paterna, Valencia). Jaime Vives-Ferrándiz is Curator of the MPV and PhD in Archaeology from the University of Valencia. He is co-director of the Research and Musealization Project in the archaeological site of la Bastida de les Alcusses (Moixent, Valencia, Spain) and coordinates the living history event Viu un cap de Setmana amb els Ibers (Enjoy a weekend among the Iberians)_ at the site of la Bastida de les Alcusses.